← Our Newest Retail Locations, Plus: Buy Absinthe Online! 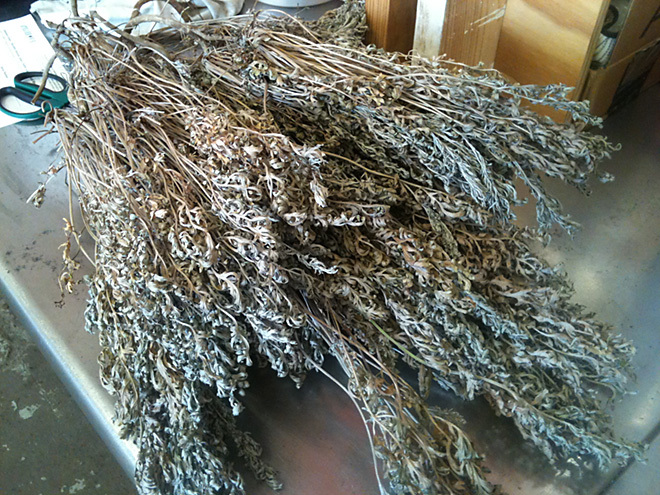 After harvesting and drying our local wormwood over the past few weeks, it’s time to extract that delicious flavor into a batch of Toulouse Green. We’ll be distilling tomorrow, visit from 10-2 to see absinthe coming off the still!